Kithay Pittal Kithay Sona Lyrics from Band Vaaje is the new Punjabi Song from the movie which is sung by Gurshabad. Lyrics of this song is penned by Maninder Kailey and composed by Jatinder Shah. Listen online and download Kithay Pittal Kithay Sona Mp3 Song on Gaana. 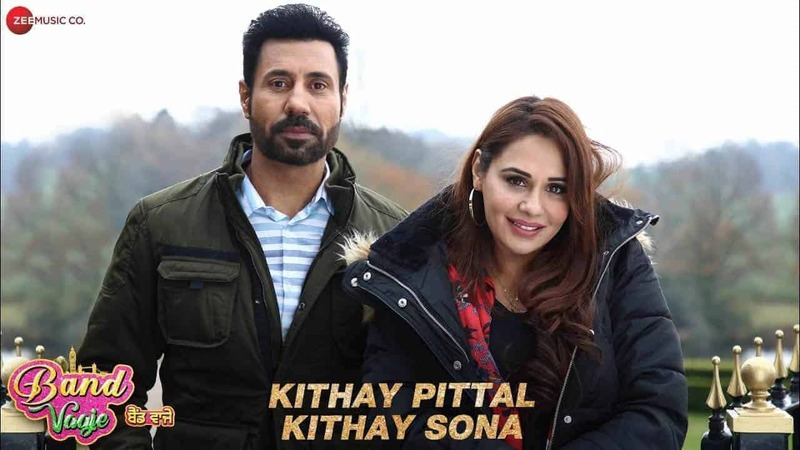 Listen online and download Kithay Pittal Kithay Sona Mp3 Song on Saavn.